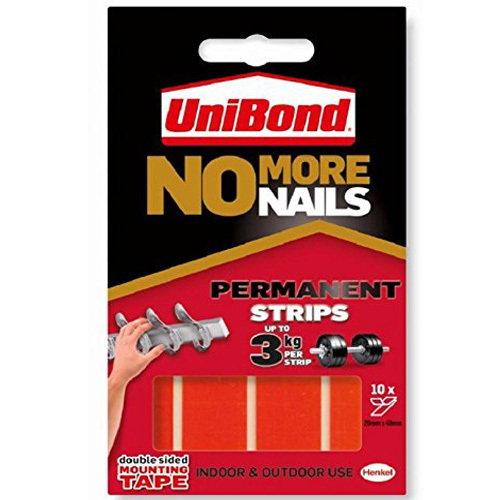 Permanent Strips - Instant grab tape - Interior and Exterior. 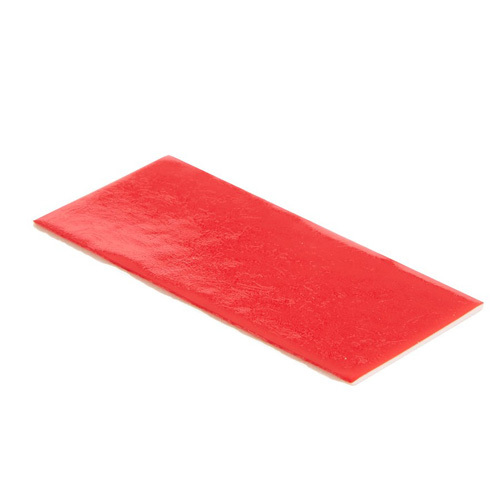 An ultra strong double sided removable instant grab tape for easy fast and durable mounting. 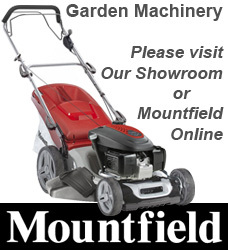 Mounts: hooks signs numbers pictures cable trunking bathroom accessories car number plates etc.. Date First Available: Tuesday 13 February, 2018.